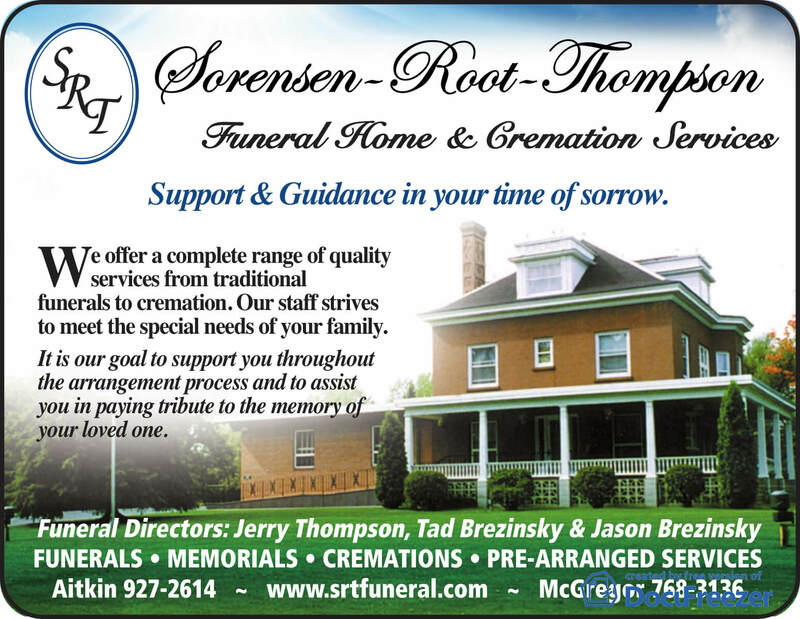 The staff of Sorensen-Root-Thompson is willing to answer any questions you may have. Please contact us for our General Price List at 218-927-2614. We will notify Social Security of the death. 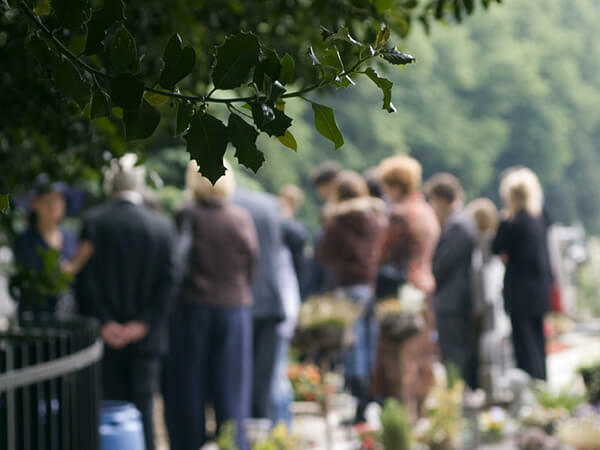 At your request, we will file application to the Veteran's Administration for a grave marker and cash burial benefits. 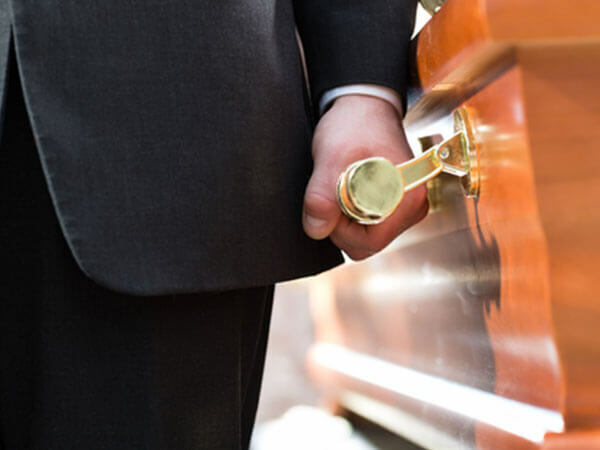 Insurance companies generally require a certified copy of the death certificate. 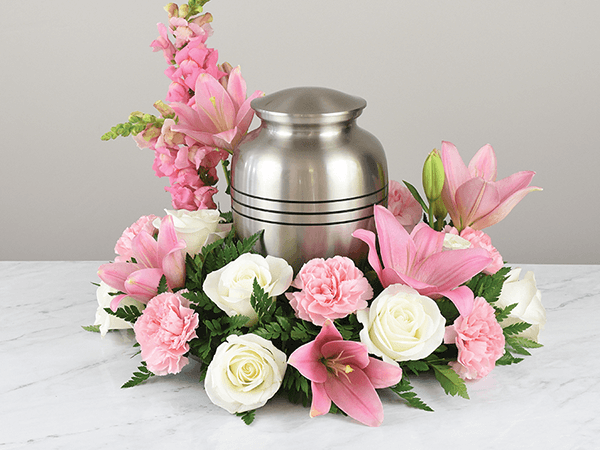 We will file the death certificate and order the copies that you need.